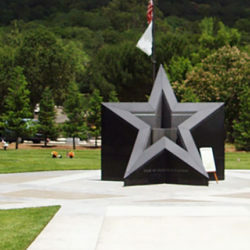 RJM Design Group provided planning and design as well as construction administration for this pubic cemetery project in Madera. 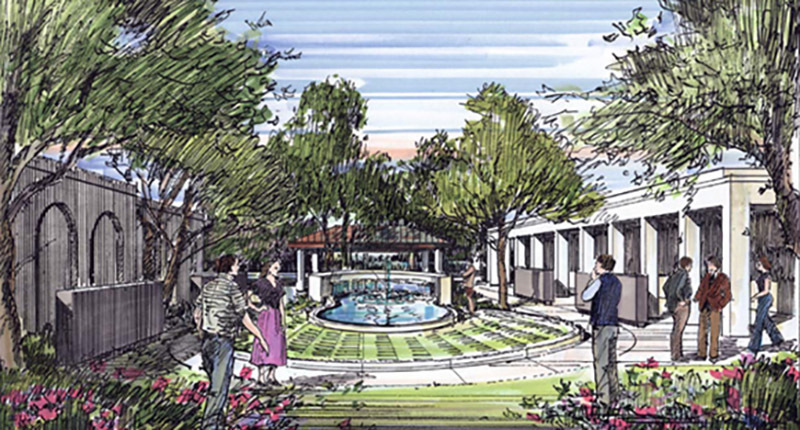 The program included mausolea buildings as well as columbaria niches and in-ground niches. 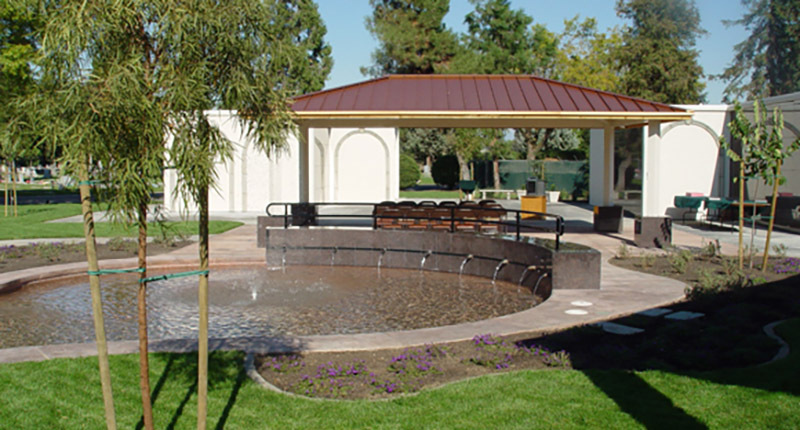 We collaborated with the cient to create an outdoor room surrounded by columbaria with a central interment plaza and fountain feature. The conceptual design was approved and construction documents prepared for the entire design. 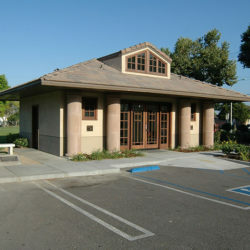 Permits were acquired and the construction was completed by a local contractor. 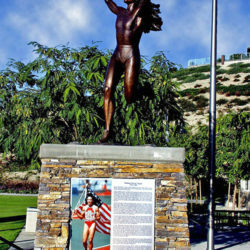 The project was dedicated and has been a source of pride and many sacred on-site commital ceremonies for the families of Madera. 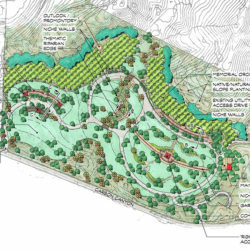 The Cemetery District Board and staff very pleased with the outcome of the project and asked RJM to prepare master plans for a 10-acre expansion to the west that will be forthcoming.